Napa was recently hit by the largest earthquake in over 100 years. There is a lot of damage and devastation throughout our City. Fortunately, we are a resilient and hard-working community that will recover and will come back stronger and better than ever. My own property has sustained considerable damage and has been red-tagged, so I understand first-hand the trauma and financial hardship that the earthquake has caused for many residents. I am happy to report that federal disaster aid has been granted to individuals and to businesses. 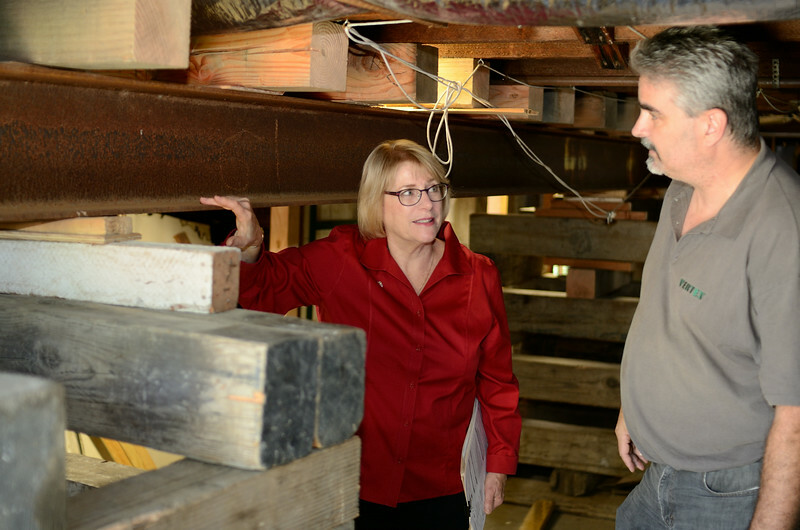 I will continue working to get Napa repaired and better prepared for the next earthquake. With considerable damage to historic buildings, I have put my expertise in historic buildings to work throughout the City, working on a professional assessment team and identifying repair options for home and business owners facing daunting damage repairs. These teams have been coordinated by the City of Napa. Current updates of earthquake recovery status may be found here on the City of Napa website.